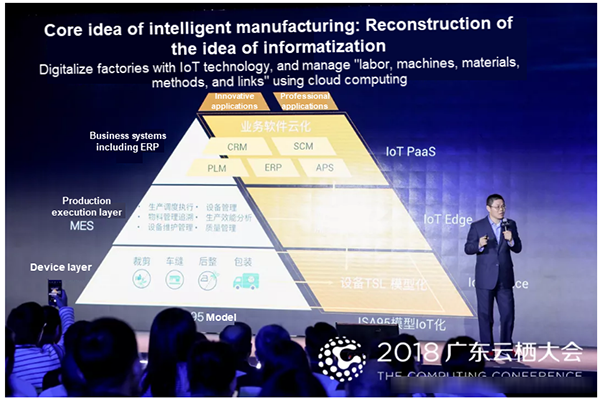 Ding Xianfeng, Chief Internet-of-Intelligence Scientist, shared Alibaba Cloud's views on the intelligent manufacturing industry at The Computing Conference 2018, Guangdong. In recent years, China has accelerated the pace of its promotion of upgrades to the manufacturing industry. 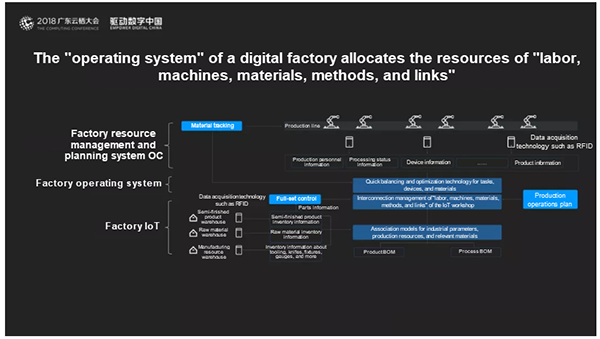 According to the "Guiding Opinions on Deepening the 'Internet + Advanced Manufacturing Industry' and Developing the Industrial Internet," issued by the Ministry of Industry and Information Technology in 2017, the industrial Internet platform plays an important role in promoting the integration and development of the "Internet + advanced manufacturing industry." According to estimates from the IDC, expenditures in China's industrial Internet market will reach USD 127.5 billion by 2020, with an annual compound growth rate of 14.7% from 2015 to 2020. 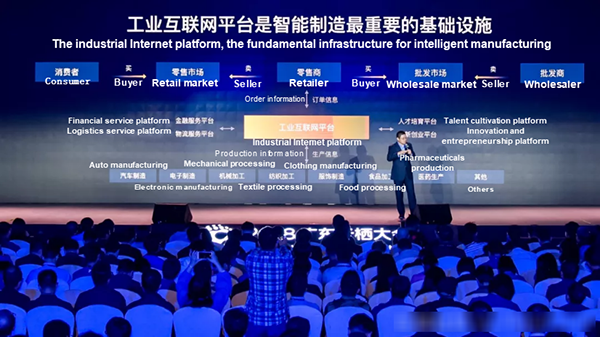 During the Computing Conference 2018 held in Guangdong on November 12, Ding Xianfeng, Alibaba Cloud's chief Internet-of-intelligence scientist, shared Alibaba Cloud's thoughts about the industrial field and the dimensions of intelligent manufacturing, from connectivity to cooperation and innovation. 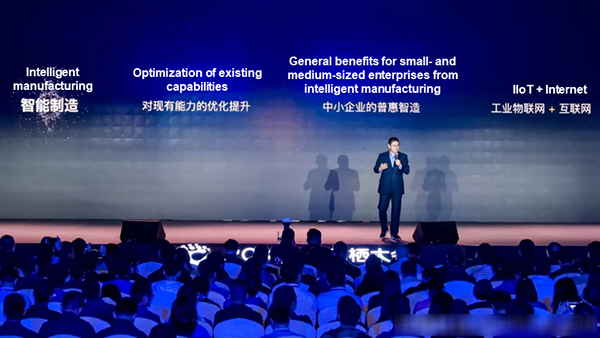 Ding summarized the following three focal points: optimization of the existing capabilities, realization of the general benefits for small- and medium-sized enterprises from intelligent manufacturing, and the successful integration of the industrial Internet of Things (IIoT) with the Internet. It is widely assumed that intelligent manufacturing requires a fully automated production line. How can small- and medium-sized enterprises meet this requirement for automation? Additionally, does an automated production line guarantee the successful implementation of intelligent manufacturing? The transformation of capabilities of the existing production line is also a critical component of intelligent manufacturing. 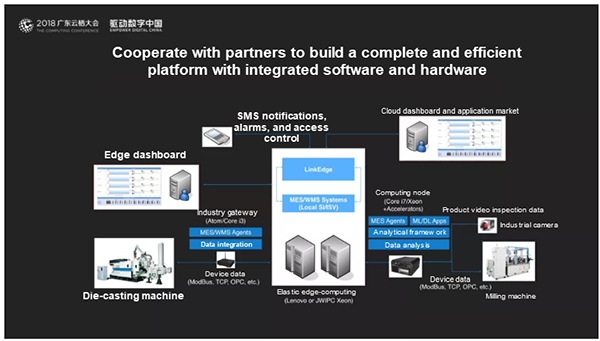 For small- and medium-sized enterprises in China, only the combination of the industrial Internet with the IIoT can lead the way to intelligent manufacturing that fits their needs and is beneficial for them. Manufacturing requires multiple industrial elements, including materials, products, and sales, which are widely and discretely distributed. 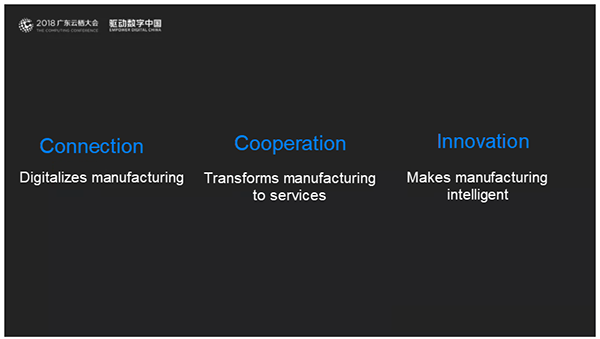 The industrial Internet can connect many elements of industry together. 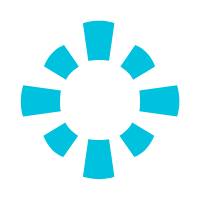 It vertically connects order and production information among consumers, retailers, and wholesalers. It horizontally connects the finance, logistics, and other industries with talents and even innovation and entrepreneurship platforms. Through these connections, the industrial Internet integrates all the required elements both from the consumer side to the manufacturing side and within the manufacturing ecosystem. In the IIoT era, a factory version of an operating system is required to mobilize the resources of the physical world. This is just like an "Android." What resources does a factory have? The answer can be "labor, machines, materials, methods, and links." By using the IIoT, machines are interconnected to establish a scheduling system in the factory, maximizing their capabilities for improved efficiency. This is similar to the operating system of a mobile phone, which maximizes the utilization of computing resources. 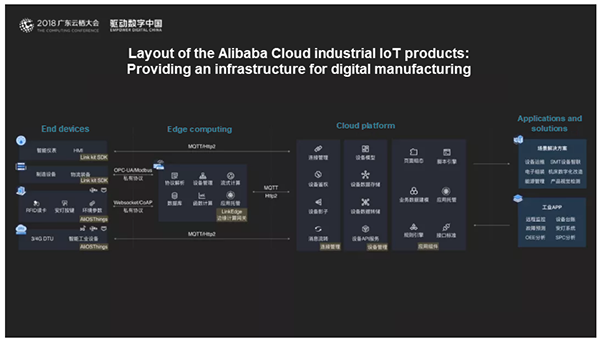 Alibaba Cloud IoT products create a device-edge-cloud connection management platform and digital platform by leveraging industrial resources. On the device side, multiple protocol standards and security mechanisms ensure secure data transmission for machines that are on the connected platform. On the edge side, an edge computing platform is built to process mass real-time industrial data and to instruct machines for post-decision-making operations. On the cloud side, a broader cloud platform is built, which includes the connection management, device management, and application components. These comprise the infrastructures for the digitalization of the manufacturing industry and factories. On the basis of these infrastructures, big data and AI can be used to develop solutions for various applications. Migrate all the business software programs to the cloud and provide these programs to enterprises as SaaS, significantly reducing costs. Run all resource scheduling systems on the edge and connect all the machines to the cloud to digitalize them through the IoT. Re-manage "labor, machines, materials, methods, and links" by using AI and big data to fully optimize the production system. Through the industrial gateway, different types of machines can be interconnected. In this way, data can be displayed on the cloud, machines, and mobile phones and tablets, allowing task progresses, quality analysis results, and other information to be checked. Along with our partners, we have built an efficient solution platform with integrated software and hardware that is designed for small- and medium-sized enterprises. 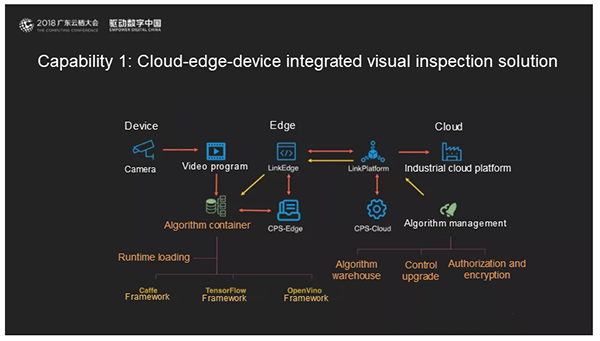 Its capability proves that the integrated device-edge-cloud visual detection solution can further popularize AI. 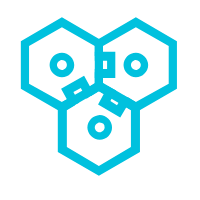 For this purpose, we have built an AI platform that is integrated with the cloud platform, including an algorithm management platform and an algorithm container. By integrating artificial algorithms with the public control platform, a convenient AI edge platform is put in place. 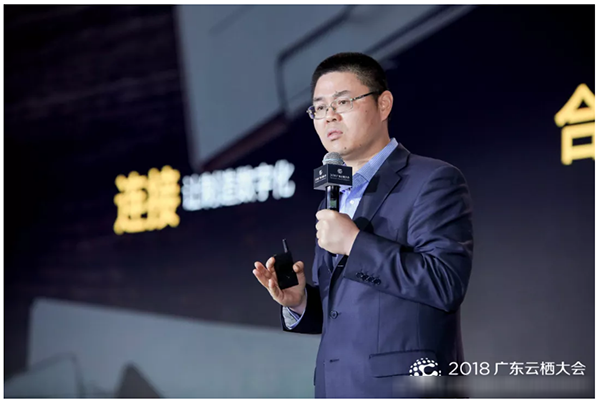 In addition, deep learning is accelerated and various cameras and machine acquisition devices are interconnected. These benefits will lead to the widespread use of AI in small- and medium-sized enterprises. Flexibility: The flexible cloud-edge integrated architecture supports three cloud-edge collaborative computing modes. 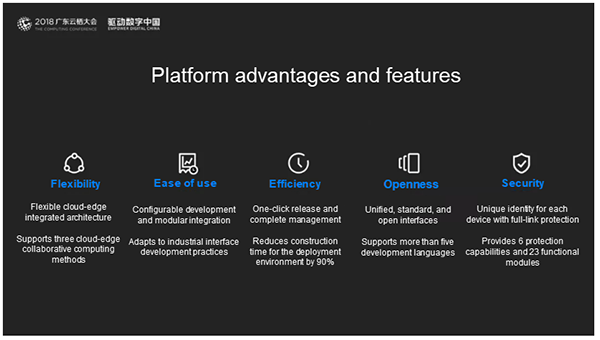 Ease of use: With configurable development and modular integration capabilities, the platform adapts to the practices of industrial interface development, greatly reducing the period and requirements of development. Efficiency: An environment can be set up with a single click and is fully managed, reducing the time needed for building a deployment environment by 90%. 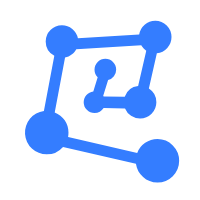 Openness: The platform provides unified, standard, and open interfaces and supports more than five development languages. Industrial, embedded system, and Internet developers can develop their solutions on the industrial Internet platform by using various development tools, serving all industrial enterprises. Security: The platform provides each device with a unique identity and protects it throughout the link. In addition, the platform offers 6 protection features and 23 functional modules, protecting industrial data from leakage. 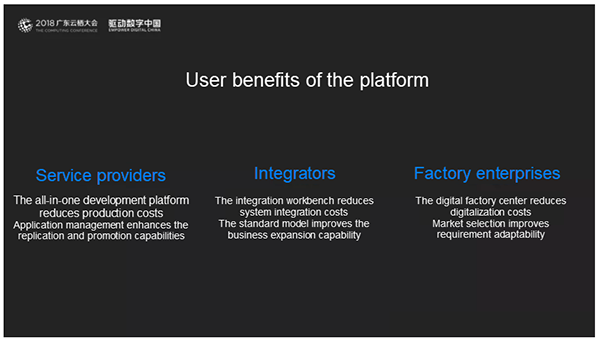 The preceding section describes the benefits of the industrial Internet platform to developers. Now, we will look at its benefits to industrial Internet service providers. For software developers, the all-in-one development platform greatly reduces development costs. The comprehensive application management capabilities of the platform enable the large-scale use of applications. For industrial Internet integrators, the integrated workbench reduces the deployment costs of integration. Meanwhile, standard industrial hardware devices are fully interconnected, enabling rapid business deployment. For factory enterprises, the platform greatly reduces digital costs and improves requirement adaptability and the market selection rate. First, connectivity aims to digitalize manufacturing. Then, after implementation of factory digitalization, the entire industry cooperates to transform factory manufacturing into services. Finally, a large number of SaaS applications are provided to make manufacturing intelligent.